Arlington, VA, May 16, 2011 – This summer, PBS KIDS makes it easy to help kids bridge the summer learning gap by offering fun and educational content and tools to families for free via PBSPARENTS.org/read. Research shows that children who don’t maintain reading skills over the summer are likely to start the upcoming school year at a disadvantage. To combat this summer slump, PBS KIDS has developed ten weeks of special on-air programming, a variety of online resources, and partnerships with iVillage and JetBlue Airways. PBS KIDS and PBS Parents have developed a myriad of online resources to keep kids learning all summer long. A re-launched PBSKIDS.org/read site includes interactive games that kids can play to build literacy skills, including PBS KIDS Island, an amusement park-themed game experience for preschoolers, and the Great Word Quest, an online scavenger hunt-style activity for kids ages 6 to 9. PBS Parents has an array of content available for parents, including downloadable printables featuring PBS KIDS characters, as well as tips and activity ideas for families to do together. 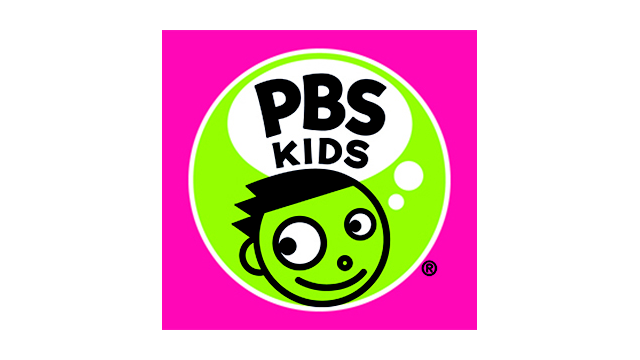 Parents can also download free episodes of select PBS KIDS series via PBSParents.org – each week a new episode will be available, starting now and running through August. Families can also visit PBSKIDS.org/mobile and download a variety of PBS KIDS educational apps, including the new free PBS KIDS Video for iPad App, which features over 1,000 videos from PBS KIDS series. The iVillage PBS KIDS Summer Reading Community Challenge runs from June 6 to July 15 and features free literacy-building resources for parents and children designed by the experts at PBS Parents and PBS KIDS. As Challenge Coach, Angela Santomero, Creator, Executive Producer and Head Writer of SUPER WHY! and host of The Parent Show on PBS Parents, will provide daily reading activity assignments, answer parent questions and offer advice throughout the online event. Guest coaches such as cast members, characters, authors and series creators from PBS KIDS will also provide activities and ideas each week. iVillage, an online community for women, and PBS KIDS will also host reading parties with parent bloggers and within the iVillage community, reaching over 1,500 kids across the country. Soar with Reading, a joint project of PBS KIDS and JetBlue, will kick off in June and will encourage kids’ imaginations to take flight through reading. More information on the initiative will be available in early June. PBS Announces Broadcast Premiere of AMERICAN MASTERS "Pearl Jam Twenty"